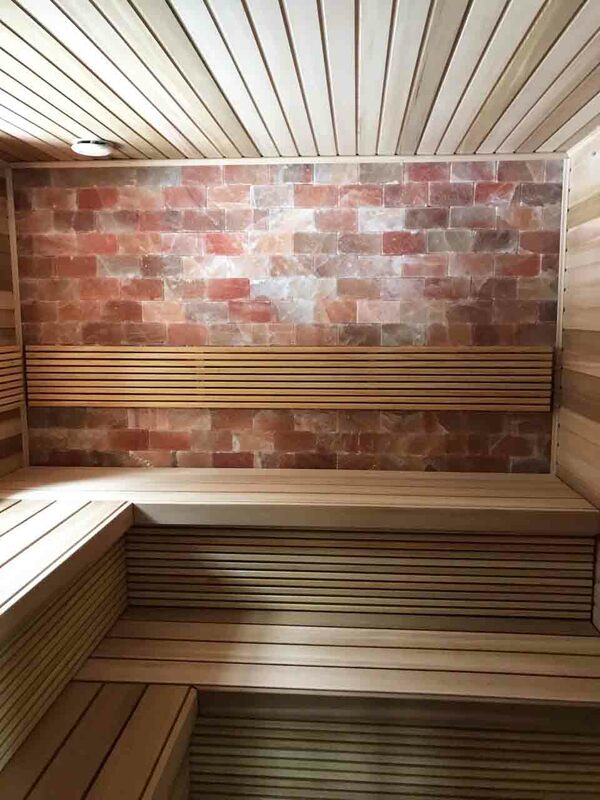 If you have decided to get a sauna for yourself finally, it will be easy to find services that offer to install saunas in your city. Workers will help with designing and creating a quality sauna, and you will not have to worry about a lot of things. 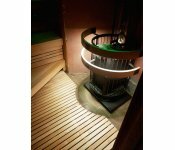 Sauna installation in all European Union is a complicated process which requires specific knowledge. That is the main reason to leave everything to the professionals. What is the essential piece of sauna equipment? It has to be the furnace, which simultaneously performs three things – warming the premise, warming the water, and provides excellent steam. 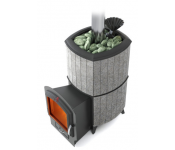 Pirtiesprekes.lt is an e-shop that offers a wide range of firewood and electric furnaces as well as steam generators from the best manufacturers in the world. Equipment is of the highest quality, in reasonable price and variety. You will also find plenty of options for choosing sauna stoves, water heaters, thermal protection, etc. By cooperating, sauna installation will be exciting and creative at the same time. You will end up with a sauna that meets all the environment and modern safety requirements. Therefore, you can always pick a furnace that suits you the best. Every model has specific constructions and features. esaunashop.com website will provide you with all the necessary details. Steam Room Window. Yay or Nay? Those who become interested in sauna installation often begin to wonder whether it is worth investing in a steam room window. A lot of people argue that it is not necessary due to temperature maintenance. However, not having one has its downsides. • No way to ventilate and dry the steam room. If you are going to get one, decide on the size and where you are going to put it. Everyone makes a decision depending on personal preferences, such as whether it will be only for ventilation and lighting, or if you consider it as an emergency exit too. However, you should not go with one that is too big. Heat does disappear through the window. In most cases, the window is in front of the door for better ventilation. When it comes to sauna installation, most people go with wooden windows. 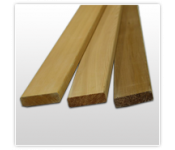 Wood is the best material for withstanding temperature fluctuations and maintaining original form. Nevertheless, not all timber is equal in this. Oak and aspen have certain advantages. These days, everyone is more keen on using plastic windows, though not for the steam room, but one for relaxation. • Organize installation of furnaces, steam generators, etc. Everything that is related to sauna installation requires specific knowledge. Even the slightest mistake can lead to big problems. Therefore, it is recommended to leave it in the hands of professionals. Experts who know will provide you with more than enough insight, and they will make sure you have the best possible experience. 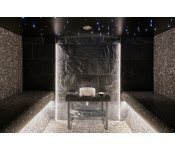 What are the benefits of contacting sauna experts? • First of all, you can get everything you need to make sure that you can get that sauna up and running. There will be a delicate balance between quality and price. Such a method is inexpensive and reliable. • Everything comes with a guarantee of quality and will pay off in the long run. • The professionals will choose everything themselves. • Pirtiesprekes.lt has been providing these services for more than ten years and has a strong relationship with its partners. Every employee is highly-qualified.